Vaccines are not just for kids. In fact, while childhood immunisation programmes are well established in most countries – and developing countries are supported in improving access to childhood vaccines – older people are often overlooked. 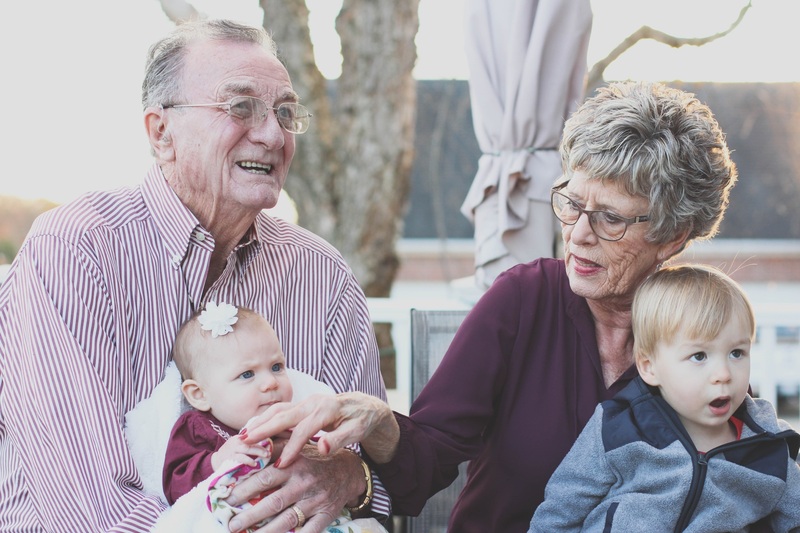 This is in spite of the fact that older people can benefit greatly from a number of vaccines that help to preserve their health and independence. The challenge in raising awareness and uptake of adult immunization is that there has, until recently, been a shortage of vocal advocates. It can sometimes seem like adult vaccination is an issue for everyone but a priority for nobody: it affects organisations with a stake in health, ageing, chronic disease, social justice, inter-generational solidarity – among many others. In order to bring together those interested in adult immunization and support them in actively agitating for better immunization services for older people, a broad coalition of academics, healthcare providers, NGOs, media experts and others have come together to form the World Adult Vaccination Coalition. Led by the International Federation on Ageing, in collaboration with the Confederation of Meningitis Organisations and Hacettepe University, the diverse network will share resources and expertise, and help to raise awareness of adult immunisation around the world. Vaccines Today is proud to be a member of the Coalition.